Lisa is a busy and creative ThingLink Expert Educator who has a flair for great ideas and quirky names. She is the creator of the TechChef4u app and blog, Co-host of “Appy Hours 4 U” and “iVengers Radio”, and Co-Author of the professional development hit “Hot Apps 4 HOTS” with close to 20,000 international downloads. We love it when Lisa powers herself up with ThingLink and shares great ideas on her blog, TechChef4U! 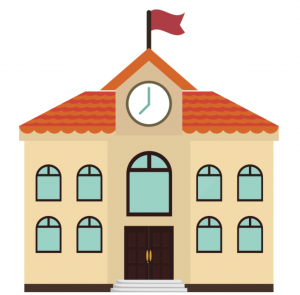 Recently she published some amazing examples of ways to AppSmash with ThingLink and Canva. Explore this interactive image to get inspired and get ideas! App-Smashing with ThingLink, Yes I Can…va! 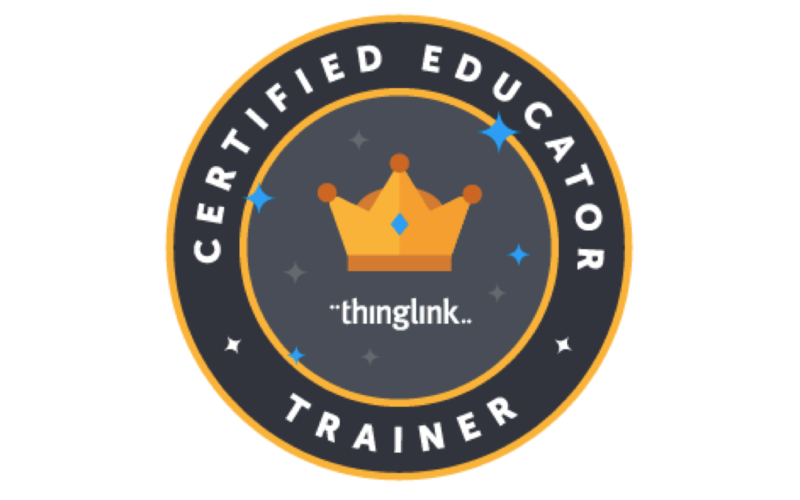 We are glad to add Lisa to our team of experts who teach each others to leverage the power of ThingLink. We’re enjoying watching Lisa create, curate and teach with ThingLink and can’t wait to see more! We’re adding several expert educators to the team, watch our map and network grow!